Back in 2016, we took control of some adorable little chefs and helped them defeat the Ever Peckish and save the Onion Kingdom. Fast forward two years later and the Onion Kingdom finds itself in trouble again as the Unbread have risen from their graves. 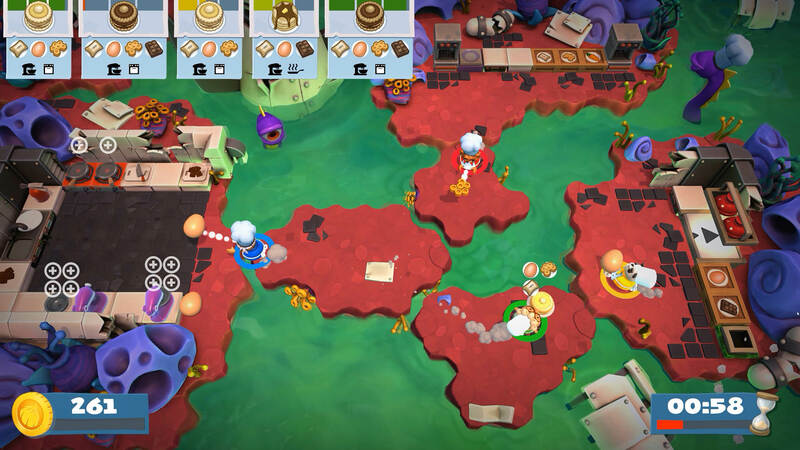 Team 17 and Ghost Town Games have whipped up another helping of co-op goodness with Overcooked 2 and while it doesn’t change up the formula much it does add so much more to the plate this time. I mean if the recipe isn’t bad why change it right? Overcooked 2 features a brand new story mode where you once again come to the aid of the Onion King to help him save the kingdom from the Unbread. It also has an Arcade mode if you just want to jump into some levels to play as well as the return of the versus mode where you and other players face off to see who can cook up the most meals. The Story Mode once again is laid out on a world map that you’ll drive around on in your bus and select levels from. There are six worlds this time around with each having six levels in total. Not only that but there are also eight hidden Kevin levels that you’ll have to unlock by fulfilling a certain objective and certain levels. I’m not sure why they are called Kevin levels though as they don’t feature the dog and aren’t really any different than other levels. The world map also has switches on it that when you drive over will raise ramps that are used to access another level. It’s a neat little addition I guess but doesn’t really serve much of a purpose in my opinion and really just made it take longer than it needed to to play the next level. 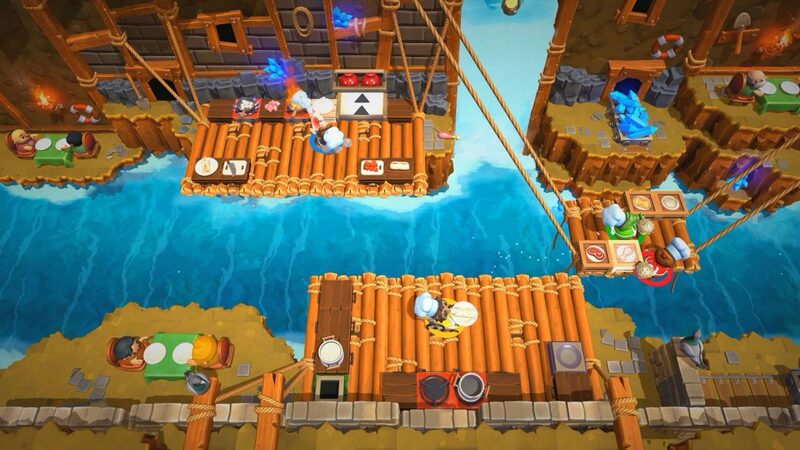 There is a great variety of levels in Overcooked 2 with them starting out pretty simple in a rather basic kitchen. Soon though you find yourself barreling down rapids on rafts trying to prepare meals and other times you’re high up in the sky on balloons cooking up some tasty pasta. Some levels even change up the layout as you play now as you might start out on a balloon but then find yourself crashed into a restaurant later on. 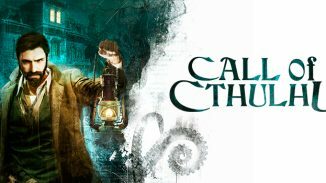 Levels get more challenging as you go of course but I will say that the game felt easier overall than the first one was. This could be a good or bad thing in your opinion but I didn’t mind it much. The first game had a few levels that I spent probably an hour on or more trying to get three stars but in Overcooked 2 I beat them usually on my first or second try. Really it just came down to me learning each kitchen layout and where everything was the first time and then I was able to execute my meal preparation almost perfectly on my next try. I will say though that the game needs a retry button on the result screen as if you don’t three star it the first time you are forced to go back to the world map and wait on the load screens to try again. There are some new game mechanics as well as some nice quality of life changes. For starters you can now throw ingredients to other players making it a lot faster to get things where they need to go. Some levels you’ll really need to make use of this as you are separated from your partner(s) and the only way to function is to throw stuff back and forth. Just be careful though as if you don’t aim your throw correctly you might end up throwing something in a pot or pan with something else and find yourself with a wasted meal. One of the nice quality of life improvements I mentioned is the ability to place food on stacked plates now. 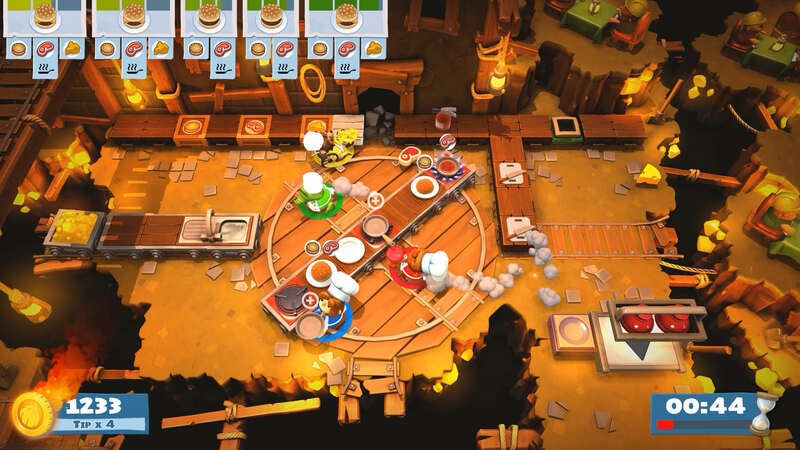 In the first game, when plates were stacked up someone had to grab them and set them out but now as plates are washed or returned you can just place the food directly on them letting you focus more on meal preparation. You can also now have two people wash dishes at a time helping to speed that chore up as well. Again not major changes but it’s the little touches that went a long way in my opinion. There’s a lot of new food to cook up as well such as pizza, cakes, burgers, pasta, and so much more. While the game is easier it’s still easy to find yourself behind sometimes as orders come in fast. Some meals take quite a few steps to prepare as you might have to chop ingredients up, throw them in a mixer and then throw them on a stove before serving them up. You get a bigger tip and more points if you send out orders to those who ordered first but this can prove difficult as things get hectic. As always the game is playable either by yourself switching back and forth between the two chefs or in local and now online co-op. Co-op is of course how this game is meant to be played and where most of the laughs and sometimes the anger comes from. 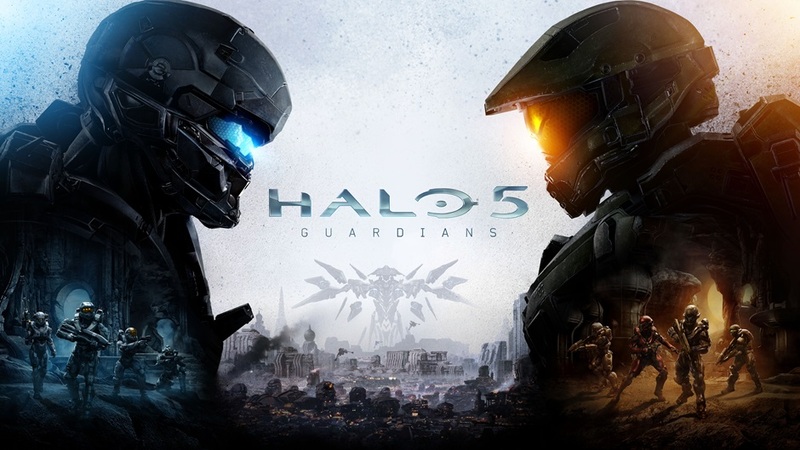 It’s one of the best multiplayer games of this generation in my opinion and the addition of online co-op just opens the game up to so many more people. If you don’t use voice chat there are little verbal emotes you can communicate with now as well. The art style in Overcooked is also just as colorful and charming as the first and there are a ton of both new and returning chefs for players to choose from. Some of my new favorites include an alligator and a squirrel chef. 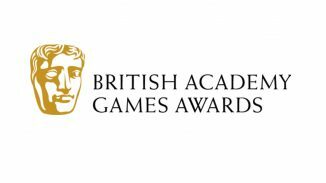 There is even a Platinum trophy here this time to unlock and all of the trophies/achievements as a whole aren’t too difficult. You’ll just have to 3 star every level and do so many of certain other tasks such as washing dishes, throwing things in the trash or serving meals. 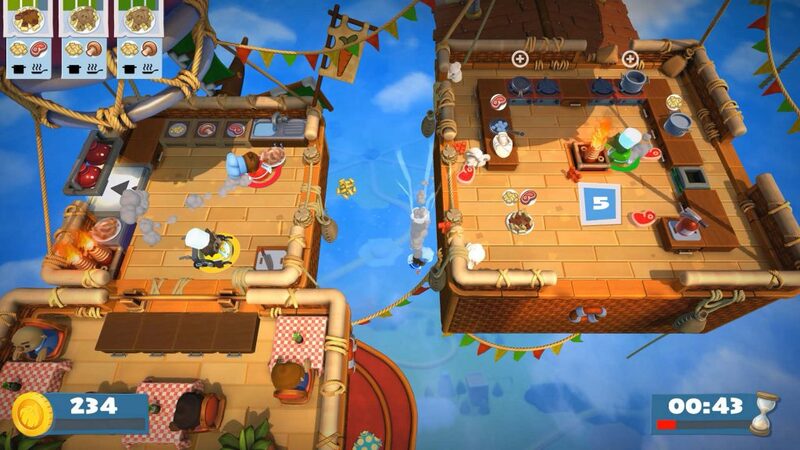 Variety is the spice of life they say and Overcooked 2 has plenty of variety. Whether it’s levels, meals to prepare, the different chefs you can pick from or now the wide variety of players you can team up with online. 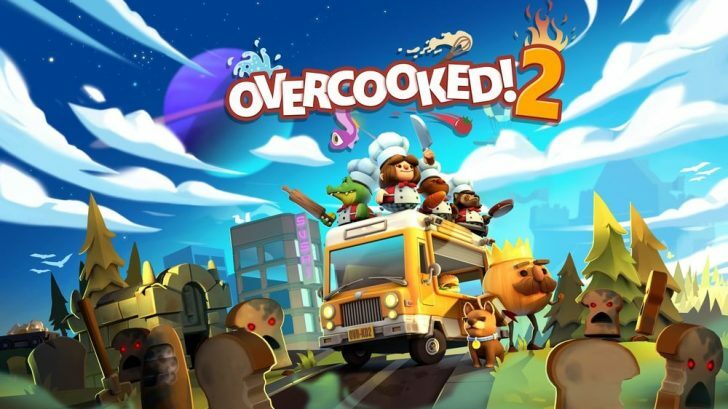 Overcooked 2 just gives all of us fans of the original game more which is all you can really ask for from a game that already did so much right. So invite a friend over on the couch or team up with some online in order to save the Onion Kingdom once again in this must play multiplayer experience. 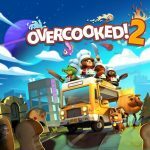 *Overcooked 2 is out now on PS4, Xbox One, Nintendo Switch, and PC. Reviewed on a PS4 Pro. Review copy provided by Team 17 and we thank them for it.